Welcome to Woodview at Legacy Farms. Here we have taken inspiration from our surroundings and built a perfect extension of small town New England life. Our ideal location in Hopkinton, MA blends a neighborly feel, historic surroundings, and city access for an experience suitable for any lifestyle. Here you’ll experience luxe accommodations and services in your home as well as access to the finest restaurants, top-rated schools, and premiere shopping experiences just outside your door. Hopkinton offers the best of both old and new worlds. It is the home of the starting line for the Boston Marathon, yet offers numerous natural attractions as well, including the Hopkinton State Park a few minutes away. Ready for the full-time adventurist or a weekend excursionist, Woodview at Legacy Farms boasts a location close to the Ashland and Southborough Commuter Rail Stations and easy access to I-495 and I-90 making the city yours to explore. Experience luxury living at its finest. With a large selection of one- and two-bedroom floor plans, we know we’ll have the right fit your your lifestyle. Each of our pet-friendly apartments offers the latest features and amenities bringing comfort and convenience right to your home. Our friendly and professional staff are waiting to make your experience here one to remember. With an on-site saltwater swimming pool, fitness center, theater room, and access to hiking trails, your well-being is our priority.  We are excited for you to live at Woodview at Legacy Farms. Learn more about our community as you browse our photo gallery and other information here. Here you will enjoy quality living that makes you feel at home. With top-of-the line amenities, spacious floor plans, and an ideal location, you’ll find exactly what you are looking for here. Call today to learn more and schedule a tour!